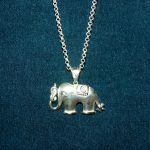 Items bearing the Craft Club’s elephant logo available for sale to Members. Ties are available in navy or claret with embroidered gold elephants. 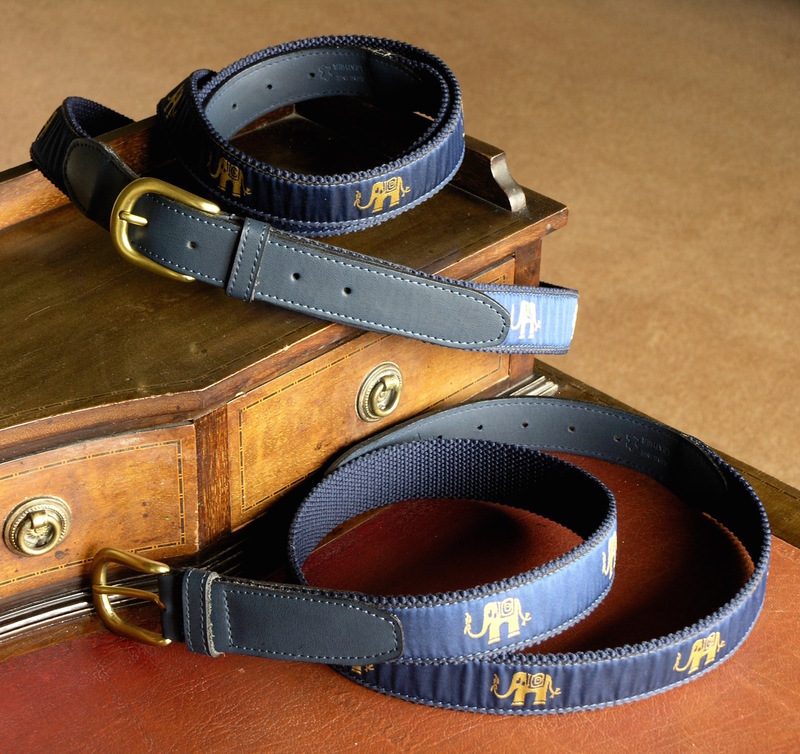 Belts are available in navy with gold embroidered elephants. 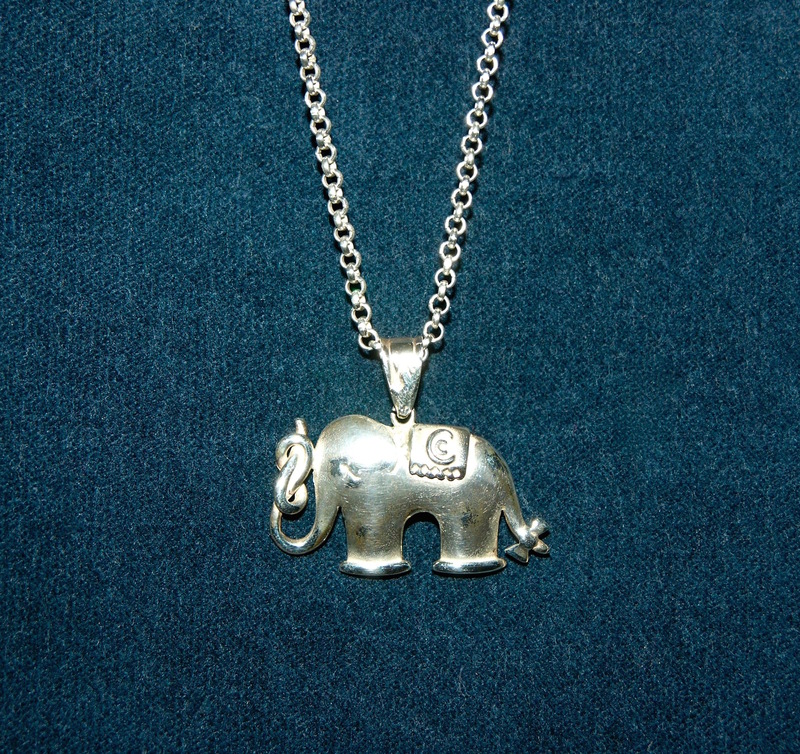 This hallmarked silver elephant is available as either a brooch or a pendant. Price £60.00 (does not include chain). 3-pack Titleist with elephant logo. Luggage strap with embroidered gold elephants. 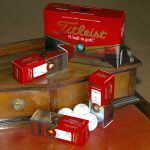 Please CONTACT us if you are interested in becoming a member and ordering any of these products.